Home General News Can UK manufacturing weather the storm? Can UK manufacturing weather the storm? 2019 could be a telling year for manufacturers – employment in the sector has fallen, export orders have slowed enormously and the industry is having to stockpile supplies ahead of a no deal Brexit. We ask readers, is there is a risk of the industry slipping into recession ? Here Paul McKenzie, Managing Director of Wellingborough based manufacturer, ABL Limited shares his thoughts and concerns. “Being from the North East I have been watching the Nissan developments with great interest. I had not appreciated that 70% of the factory’s output is exported to Europe. It is therefore hardly surprising with the trade deal available for Japan that they have chosen not to utilise their UK base on this occasion. “However, I also wonder how many of the other automotive manufacturers will follow suit and how this will affect the associated supply chains. 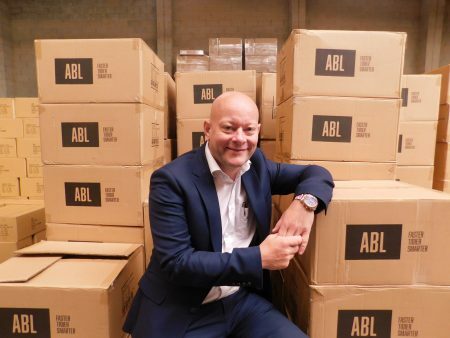 “ABL supplies UK and European markets. Our customers are architects, office and workplace designers, and wholesalers who need desktop power modules, monitor arms and cabling solutions. Our products are manufactured in-house at our dedicated production facility which is based in Europe, albeit outside the EU, therefore we do not expect the storm to hit ourselves.